Zhongneng Chemical Technology is the leading manufacturer of biphenyl and biphenyl derivatives, specializing in developing and marketing functional chemicals for years. 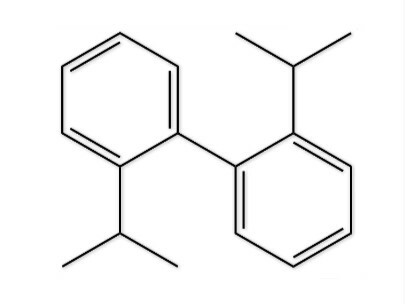 Our DYNOVA® functional chemical series include biphenyl, o-/m-/p-terphenyl, tetralin and decalin, cyclohexylbenzene, diphenyl oxide and 4, 4’-Bis (chloromethyl) biphenyl. Many Fortune 500 companies and customers from various fields trust and select DYNOVA® functional chemicals. With the outstanding performance, DYNOVA® functional chemicals promote sustainable development and increase production efficiency for customers.